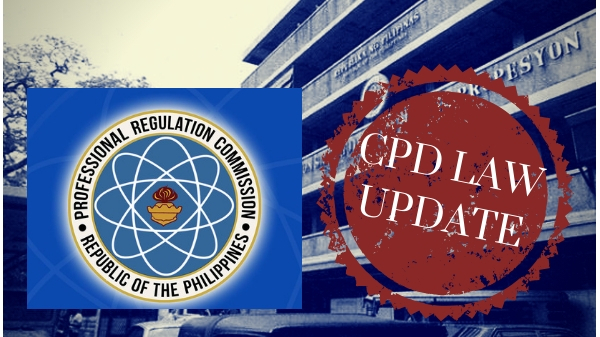 MANILA, Philippines – The Professional Regulation Commission (PRC) admitted that they are facing several problems in the implementation of R.A. 10912 or the Continuing Professional Development (CPD) Act of 2016. “Hindi rin daw sila nabigyan ng Department of Budget and Management (DBM) ng karagdagang budget para sa pagpapatupad ng CPD Act sa kabila ng paulit-ulit na paghingi,” the senator added. Despite the challenges, PRC gave assurance that they are working with various sectors to improve the program. They have also noted all the complaints from the local professionals including the number of required CPD units, the high cost of seminars and many others. Senator Recto revealed that during their meeting, PRC shared the initiatives and several possible solutions to answer the professionals’ woes. PRC stands by its belief that CPD is necessary in professional growth. However, the agency also agreed that the law needs to be amended to address the growing frustration against it. It was Recto's idea to have a “classification of professionals” depending on the units they have completed. This will make the earning of CPD units an option and no longer compulsory. With the recent filing of Recto’s Senate Bill No. 2073, PRC issued an official statement denying news that the CPD law is now abolished. They clarified that the bill still needs to go through the legislative process before it could amend the existing law.